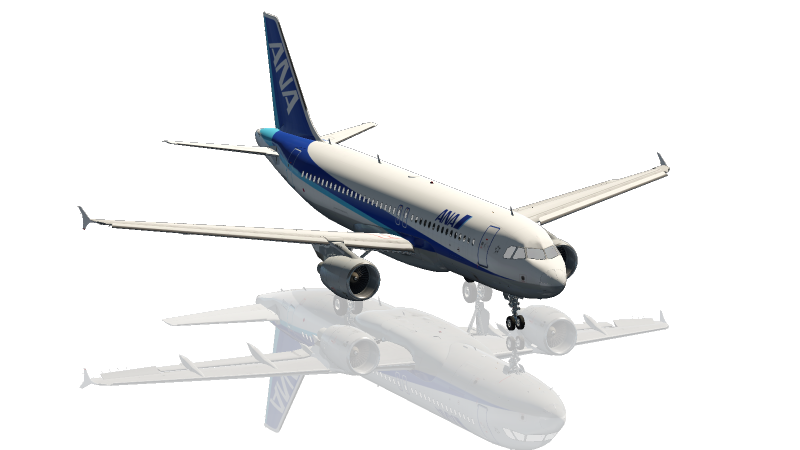 This is a pack of liveries for the Flight Factor A320 Ultimate. the FF A320 Ultimate is required for these paints. Do not work with others A320. The FF A320 Ultimate is required for these paints. Do not work with any other A320.